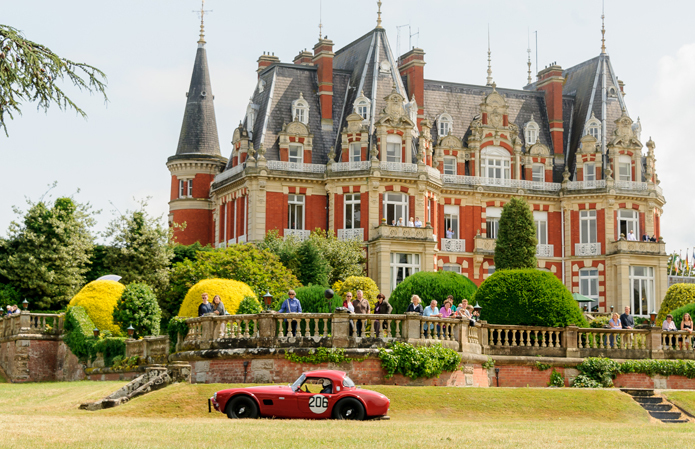 Chateau Impney Hotel and Exhibition Centre is a unique venue offers a stylish setting for weddings and events, extensive conferencing and exhibition facilities, meetings, away days, product launches, large-scale exhibitions and the perfect place to simply relax and unwind. 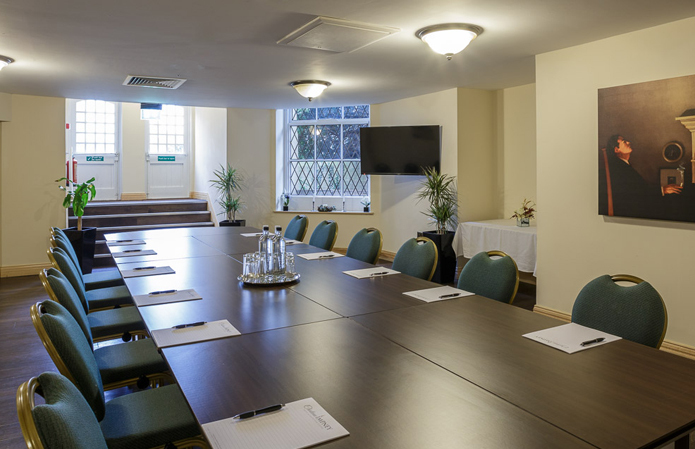 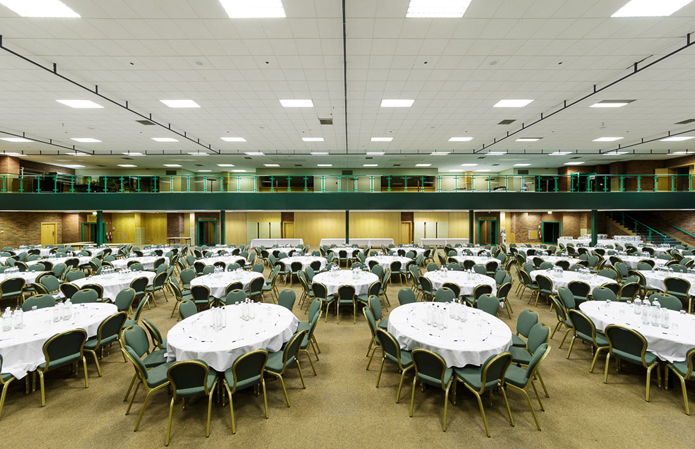 Located in Worcestershire countryside, it is one of the largest conference and events venues in the Midlands, with meeting and banqueting facilities for capacities ranging from 2 delegates to 1250 delegates and 110 budget rooms. 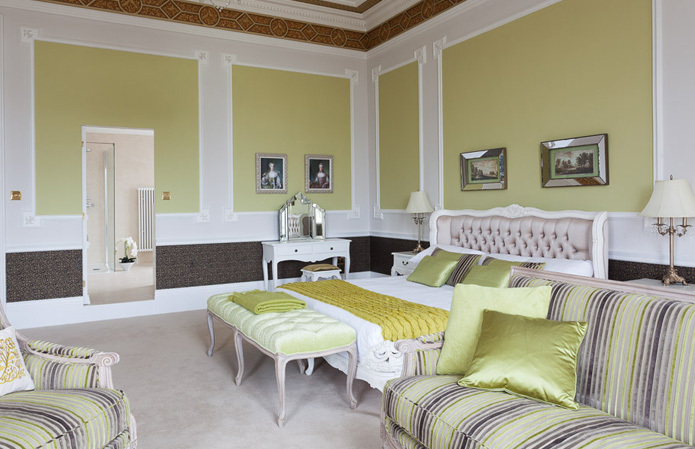 Nestled within the Chateau’s beautiful parkland, it is an ideal venue for a range of team building and outdoor activities including shooting, fishing, quad bike riding and archery.